Our interest was piqued by two key points. 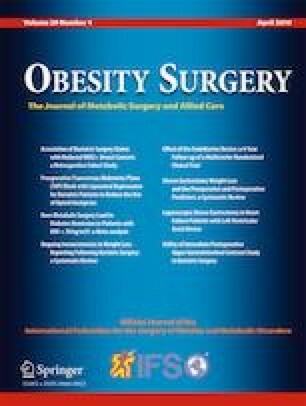 Firstly, Bai and colleagues reported their first experience with a new approach to treat obesity, bariatric embolization . There may be a treatment potential with this method that should not be hastily disqualified . In fact, it could fit into an existing treatment gap between those who qualify for pharma/conservative treatment of obesity and those who qualify for established bariatric/metabolic procedures . Martin Fried was Principal Investigator of the RCT and Nodar Kipshidze was Endobar Solutions LLC Part-time consultant for statistical analysis.